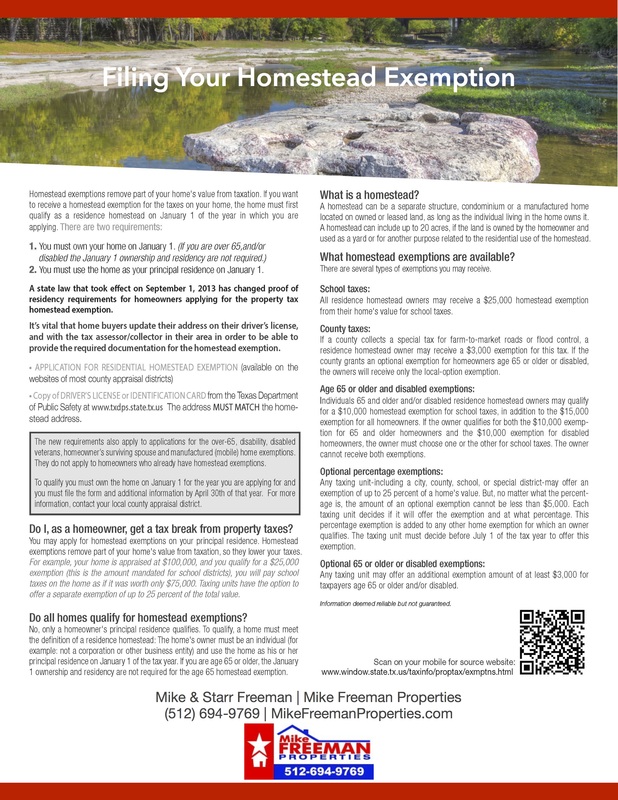 Need a Homestead Exemption form? I've got you covered. Simply click here.